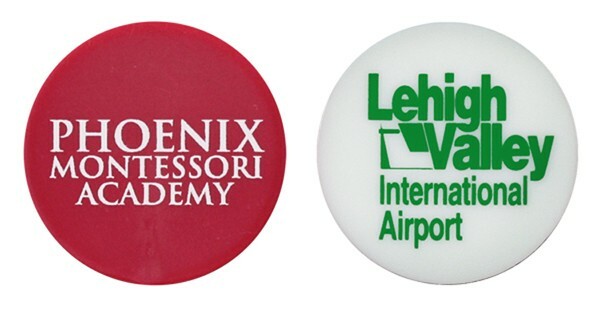 Looking for other golf accessories to go with your golf ball markers? Many options are available if you would like golf tees, divot fixers, golf balls, towels or zipper bags. Perfect for handing out at golf tournaments, trade shows or used for corporate golf gifts. We do have a dime size ball markers available.